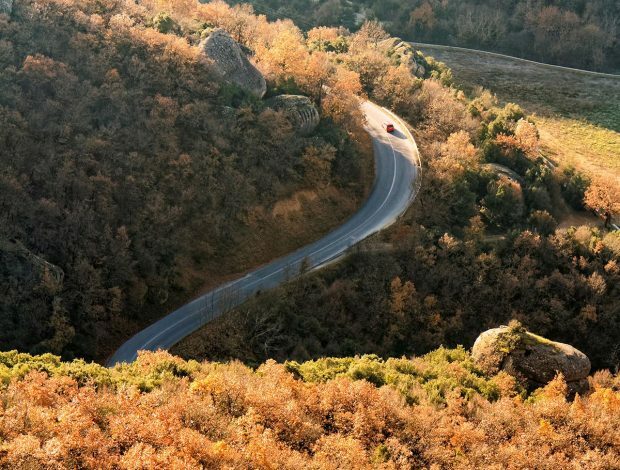 A four-day getaway full of lots of different and exciting experiences. 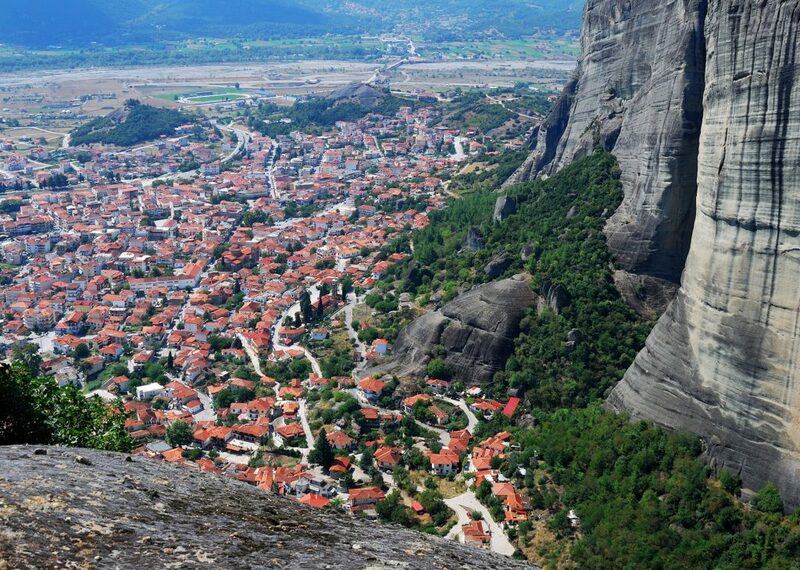 From the inner peace in the monasteries of Meteora to the revitalizing exercise on their rocks. 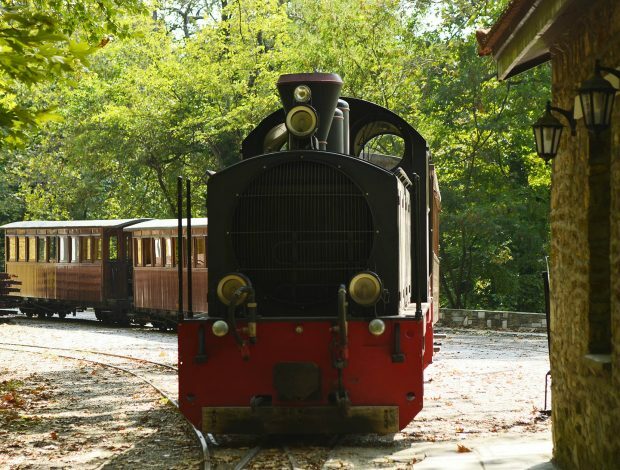 From sightseeing in Kalambaka to carefree bicycle rides in Trikala. Body and soul find their balance in a complete travelling experience, in charming places… somewhere between heaven and earth! 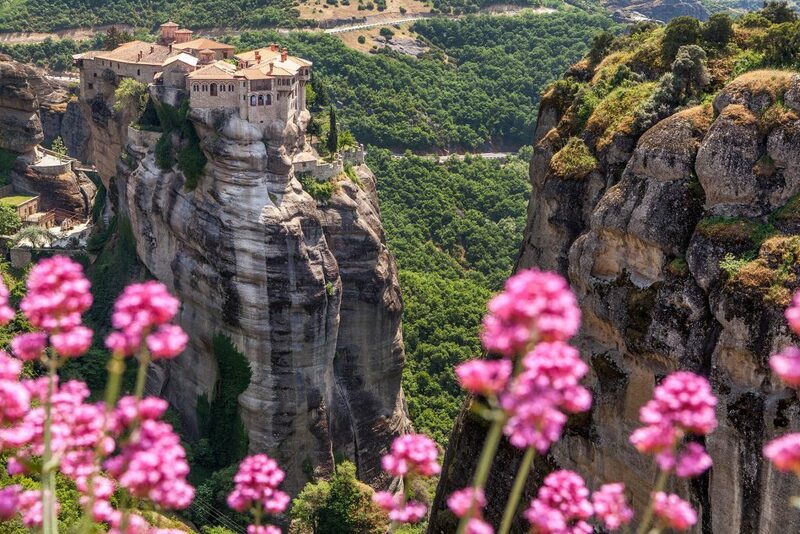 They rise above the Thessaly plain, mirroring man’s desire to reach higher plains of existence. 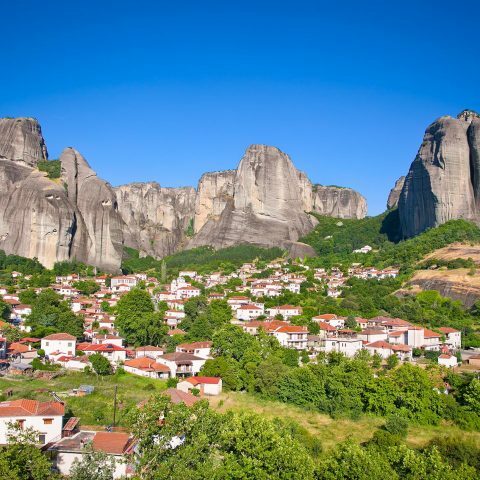 The bare rocks of Meteora, with the monasteries, hermitages and caves, demonstrate the power of people who have sought out dialogue with the Eternal and the True. The body is the servant to the soul. 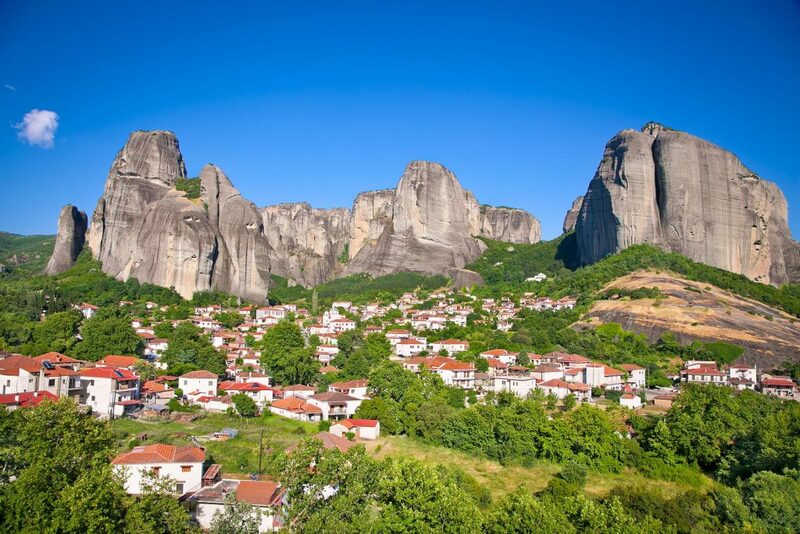 The mighty monoliths of Meteora in all their stunning beauty entreat you to explore them. 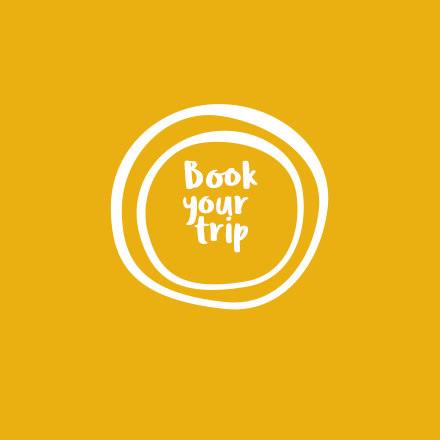 Hiking and climbing trails as well as abseiling down the challenging rock faces exercise your body and offer relaxation and tranquility at the same time. 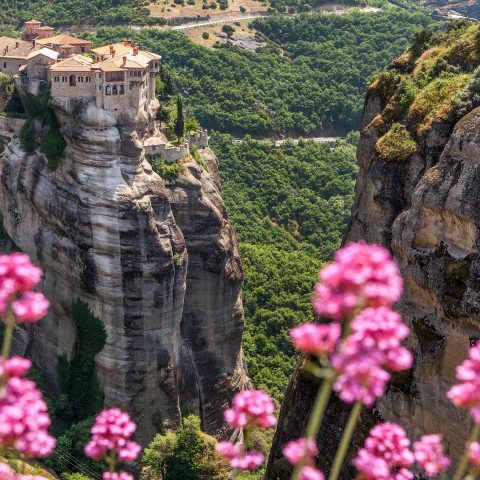 It lies in the shade of Meteora, with which it is closely associated. 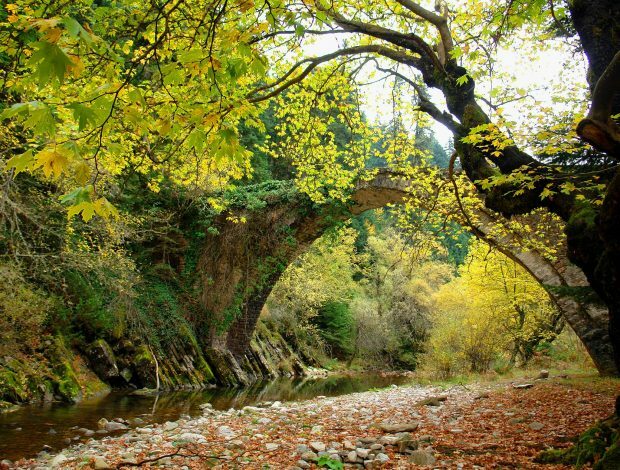 But make no mistake; Kalambaka has a distinctive personality of its own. 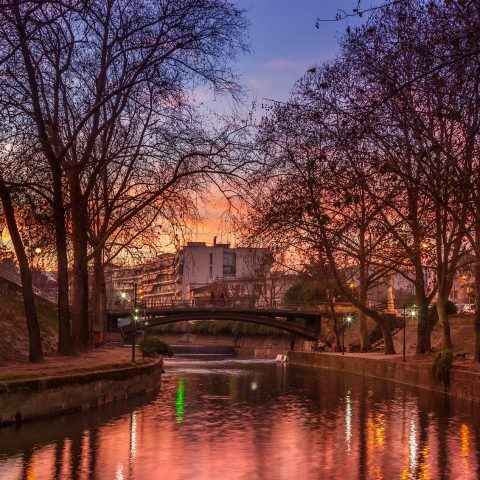 Its many sights include the three-nave basilica of “Kimisis tis Theotokou” and, dedicated to the preservation of folk art, the professional School of Woodcarving where the young hone their skills in producing wooden handicrafts. Kastraki is well worth a visit during the festival of Agios Georgios Mantilas. Young people hang new scarves on the chapel and hand out the old ones to the pilgrims as keepsakes. 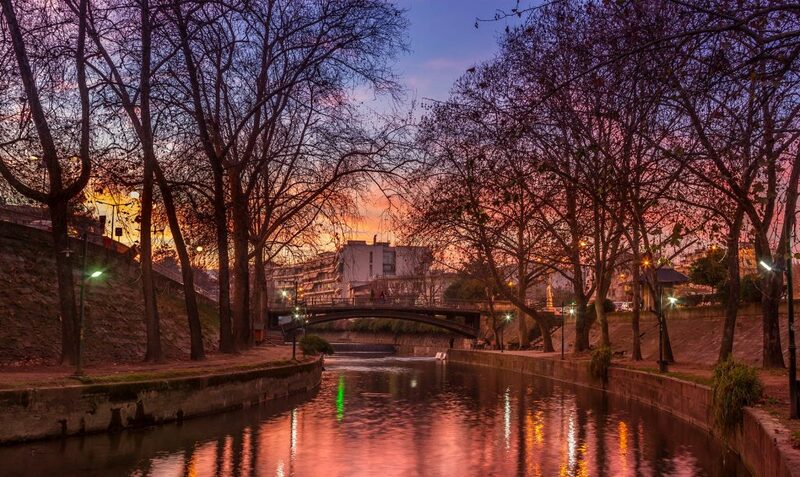 A vibrant city with European finesse, Trikala really lends itself to discovery on two wheels. You are invited quite courteously to “get on your bike”. 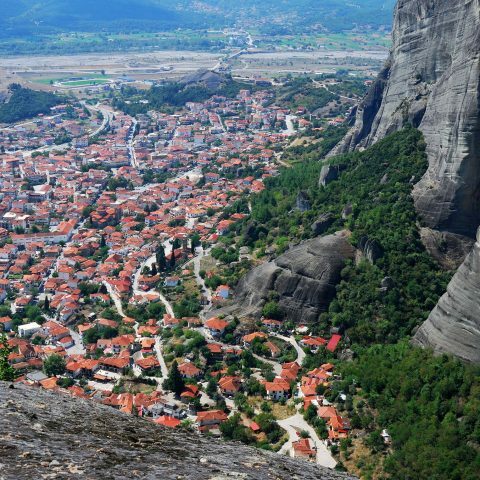 Afterwards, you might like to follow a breath of exhilaration with a sip of intoxication on the wine routes of Meteora, including wineries that impart some of the secrets of local production. For any sober heads left after this experience, you can take your pick from one of the organized mushroom hunting excursions in the forest. Above all else, delve into the local cuisine by checking out the gastronomy festivals and, of course, trying its dishes in the restaurants of the town. Good things come in threes. Try out the tremendous Thessaly trilogy.